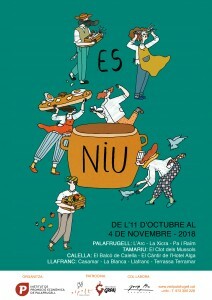 ‘Es Niu’ is a very old dish from Palafrugell which started out as a dish without meat, as it was made in Lent. 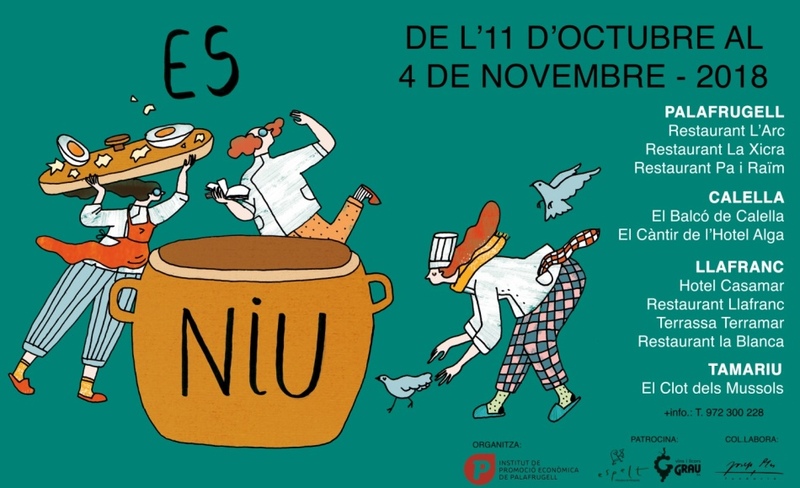 ‘Es Niu’ is a very old dish from Palafrugell which started out as a dish without meat, as it was made in Lent. 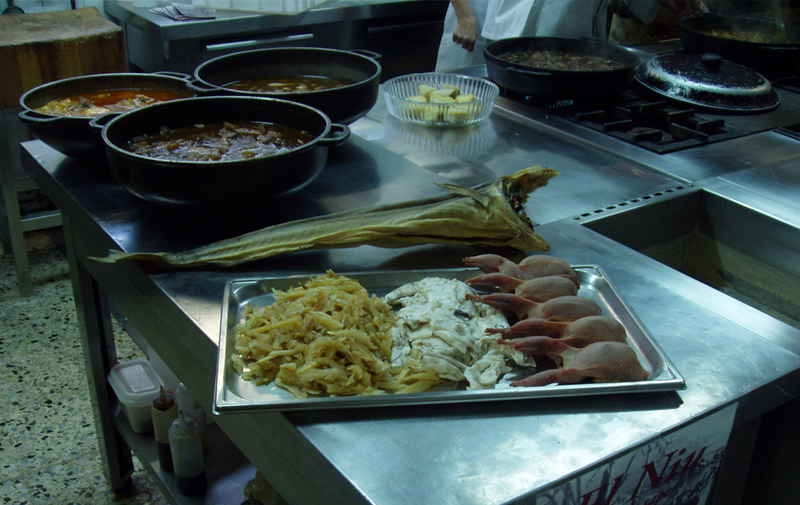 It was made with cod tripe, boiled egg, fish broth and potato. 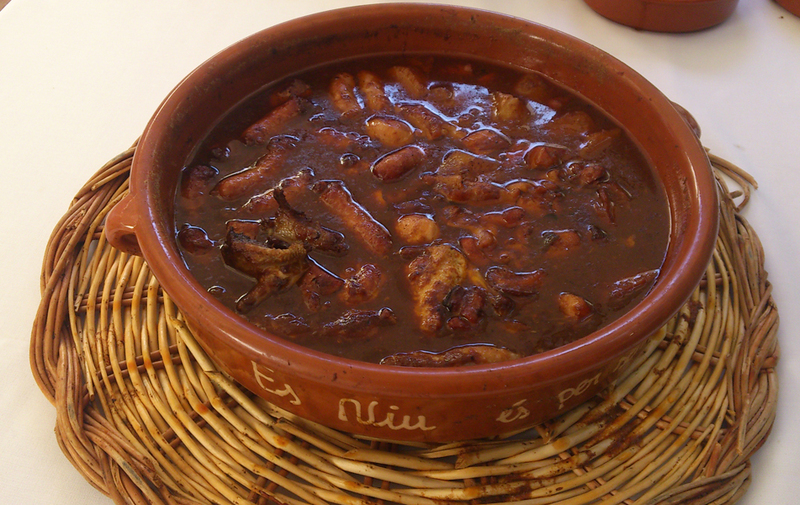 With time it was enriched: the fishermen added cuttlefish and the cork dealers completed it with game and even sausages. 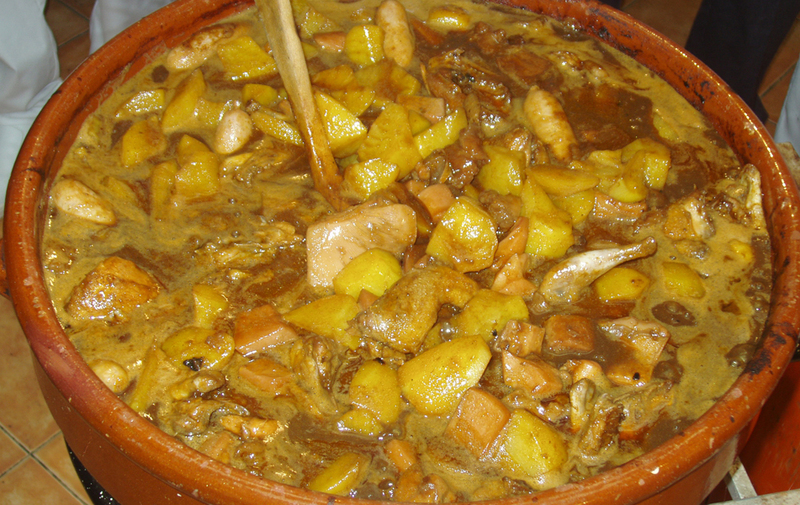 This is a typical dish that the groups of cork peelers from Palafrugell used to eat on Mondays in the clochans. 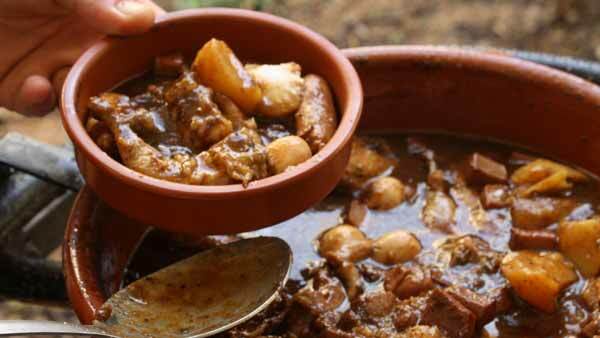 This dish is very long to make and takes around five hours; one for the sauce and four for cooking the other ingredients, this is why very often it is not on most of the menus in the restaurants and it has to be ordered in advance. 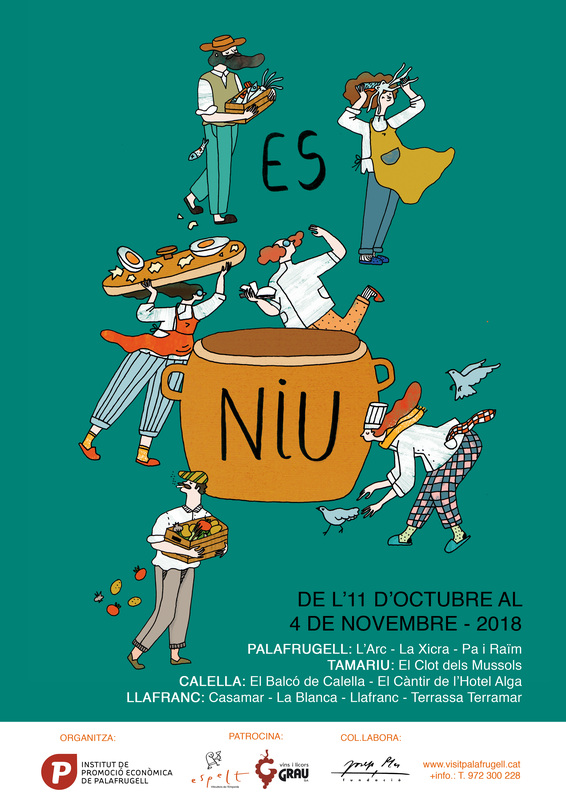 One of the objectives of these meetings, which started in 1998, is to show ‘Es Niu’ to those who haven’t tried it and also to make it more accessible to lovers of traditional gastronomy.